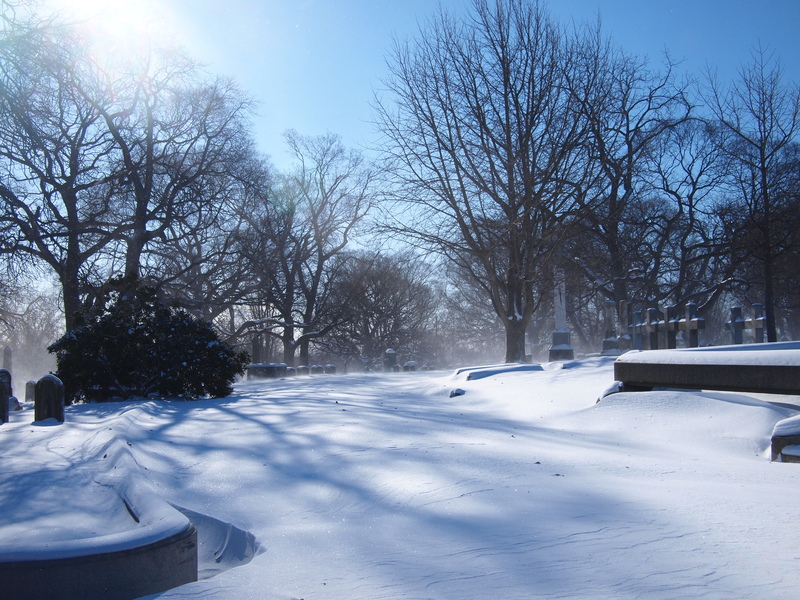 The Woodlands Week: Part Two – SNOWDRIFTS! 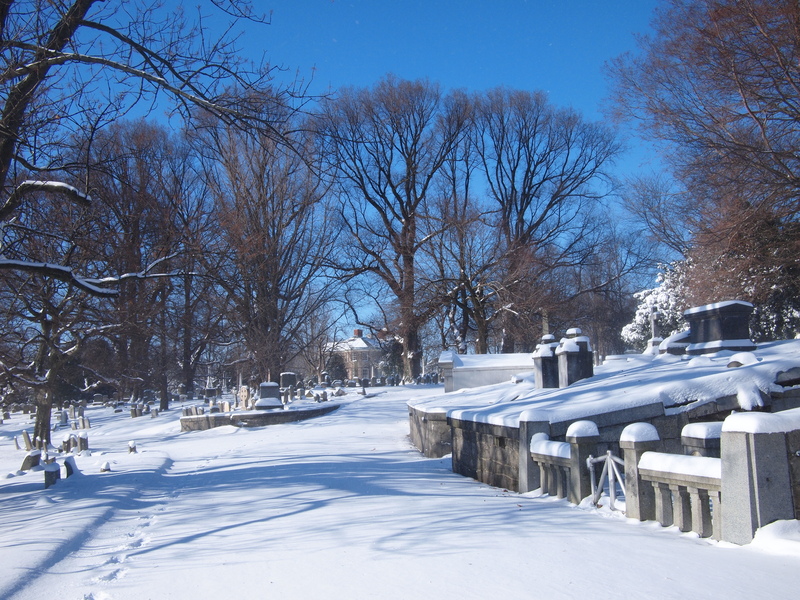 Snow blusters across the resting places, obscuring the view of the Mansion. 03 January 2014. Near the Center Circle the paths were pristine and untrodden, 03 January 2014. 07 Jan	This entry was published on January 7, 2014 at 7:03 am and is filed under Architecture, Historic Preservation, West Philly. Bookmark the permalink. Follow any comments here with the RSS feed for this post.